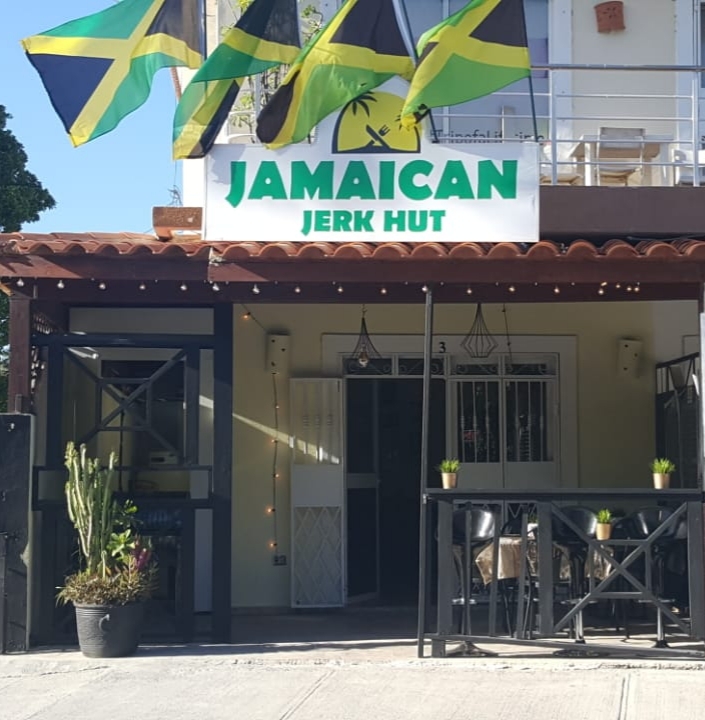 Punta Cana's First and only Jamaican Restaurant! Come in or Soon Come! 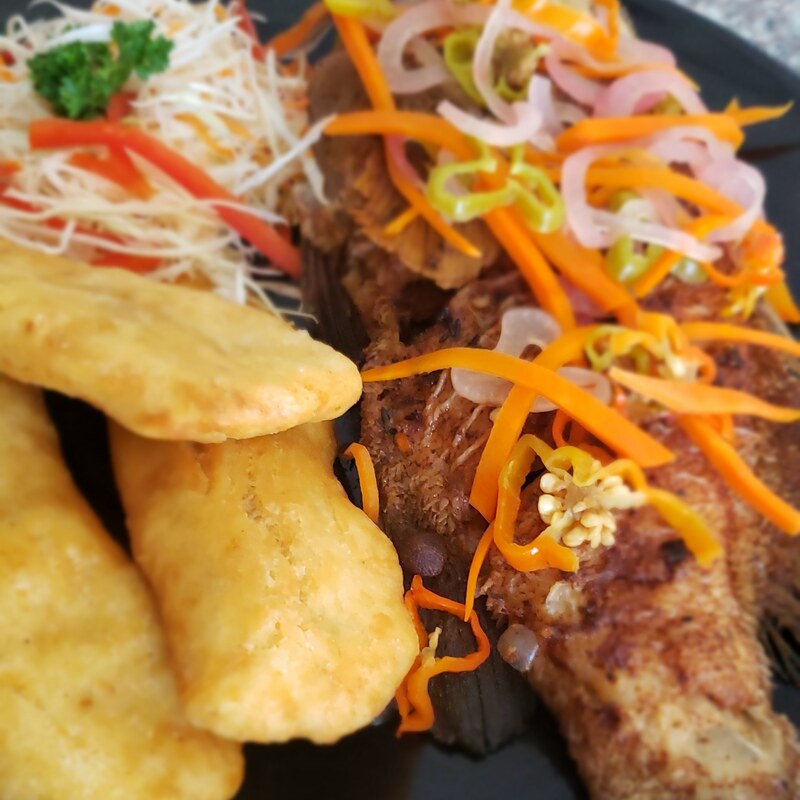 Eat in, take away or delivery to Apartments, Villas and Hotels Across Bavaro Punta Cana! 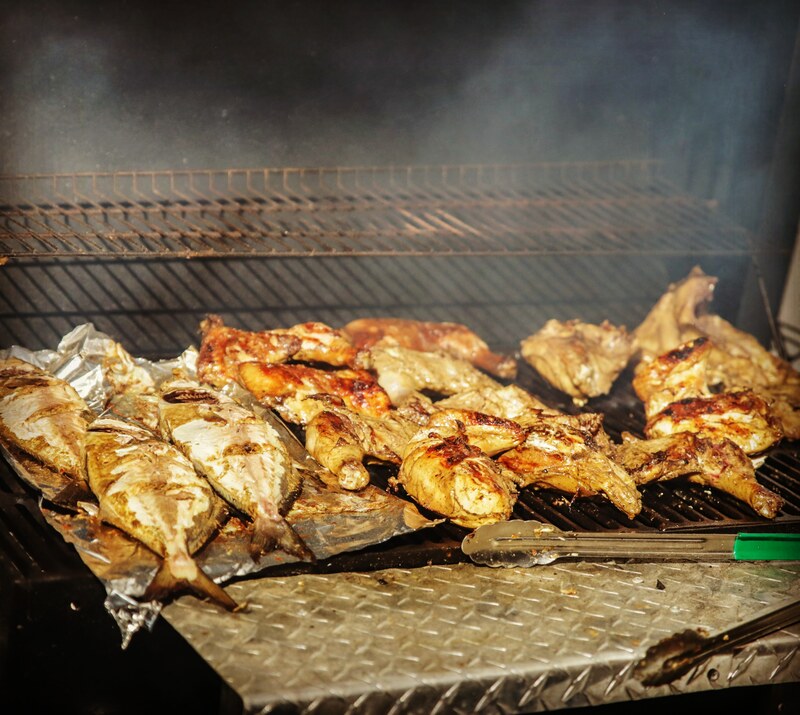 Jerk Chicken, Jerk Pork, Jerk Fish, Patties, Escovitch and Curry Goat... you want it, you've got it! Bavaro and Punta Cana is bursting with activities from the small BBQ's to the weddings, festivals and excursions. 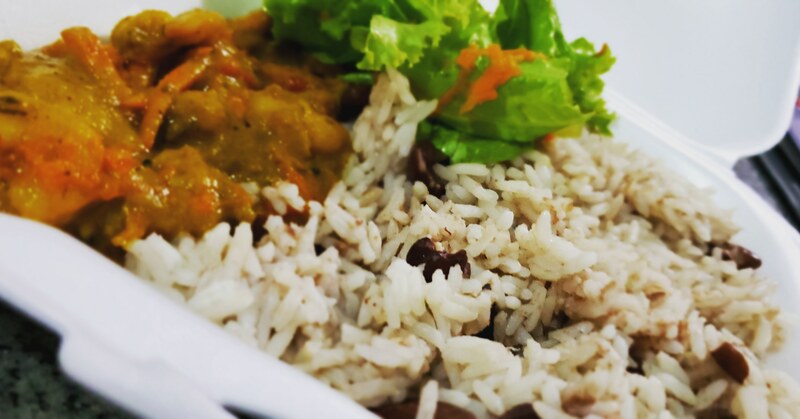 We provide catering for both short and long term clients tailored to your desires and requires.